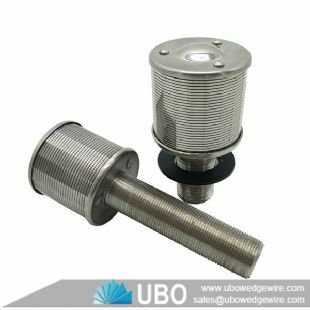 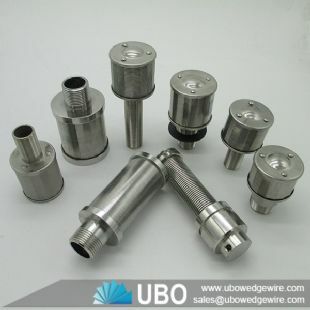 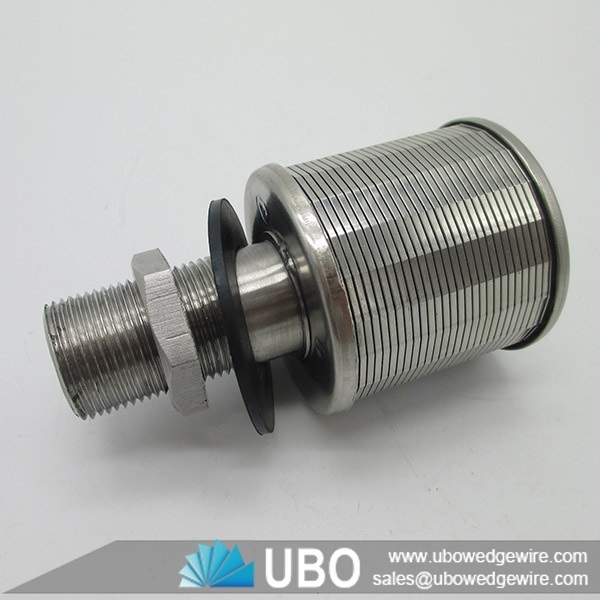 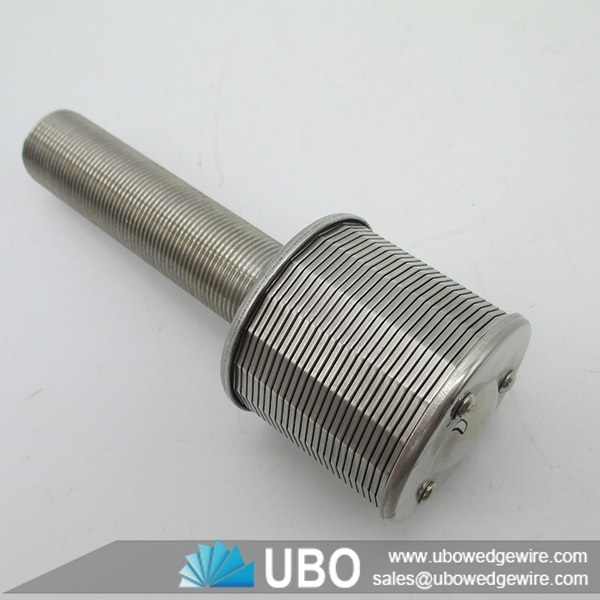 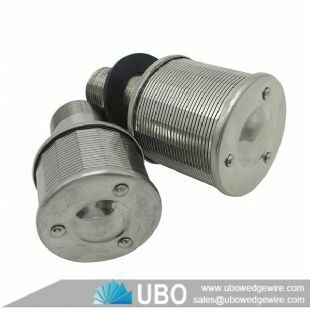 UBO has a wide selection of Johnson v wire slot well screen nozzle strainer which are available with the following configurations. 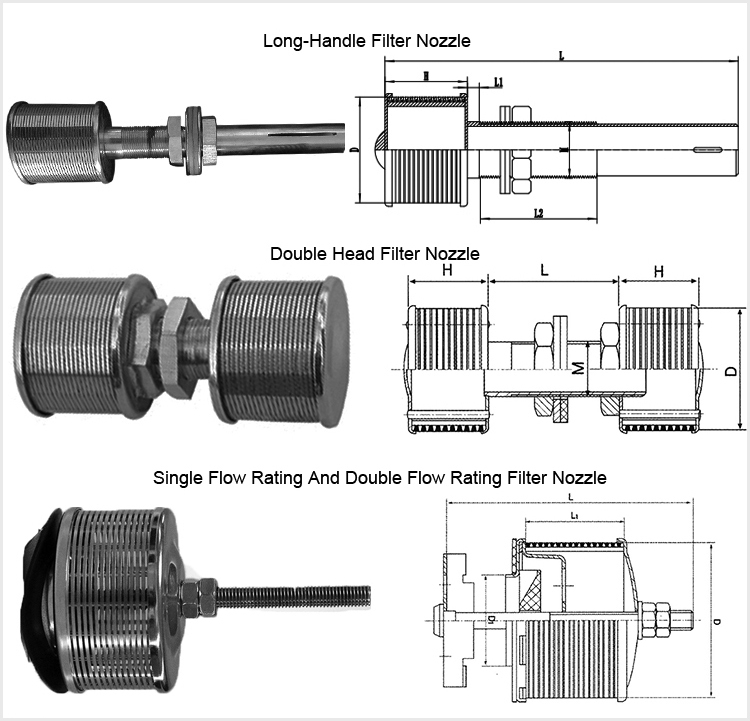 Vertical slot filter nozzles, horizontal slot filter nozzles, intermediate plate nozzles, long or extra long stem nozzles with quick fit or standard fitting accessories, which can be used for many different applications. 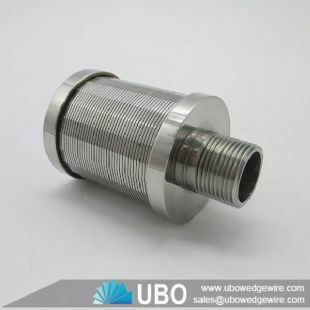 These include Water Treatment Plants (WTP) for producing drinking water; Sewerage Treatment Plants (STP) and other urban and industrial waste water treatment plants. 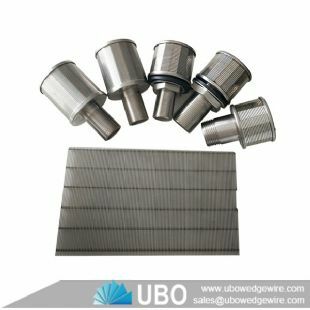 There are also filters and collectors for swimming pools. 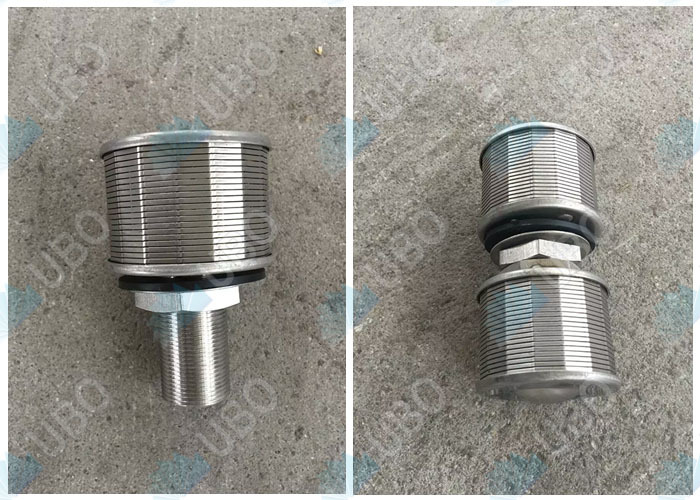 We supply high quality various specifications Sand Filter Nozzle, Cylinder Filter Nozzle,filter nozzles and tower packings/fillings for waste water treatment. 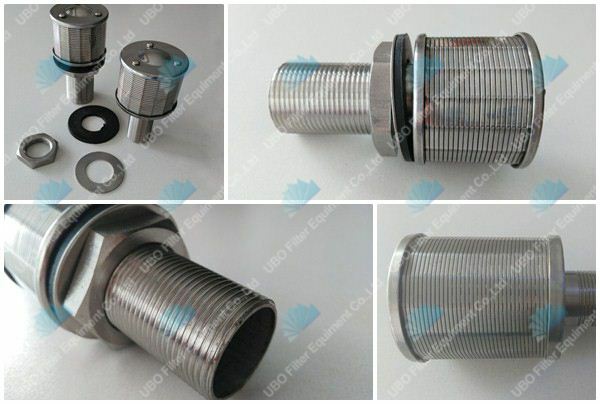 Stainless steel filler nozzle features of high strength, high precision, long service life and a wide range of applications in the field of process and engineering such as waste water treatment, sugar juice filtration, crude oil and natural gas production and vessel internals solving problems of solid/liquid and solid/gas separation, filtration of oils, greases, water, fuels, paints, food products, liquid cooling agents, and chemicals etc. 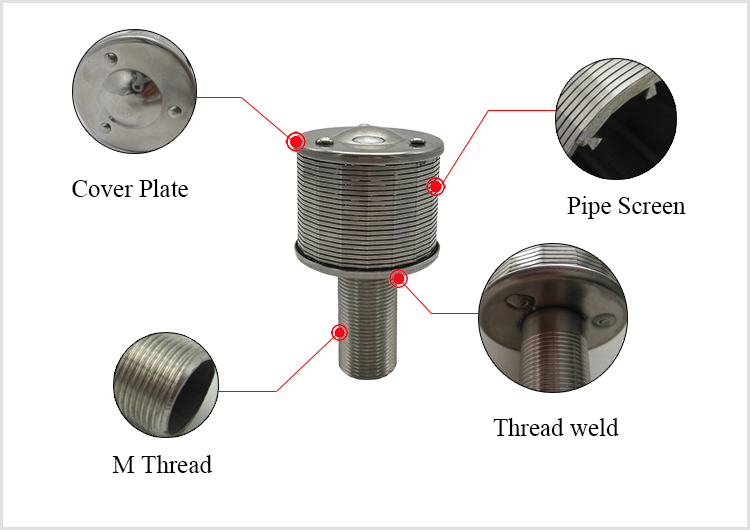 * Customized size is possible. 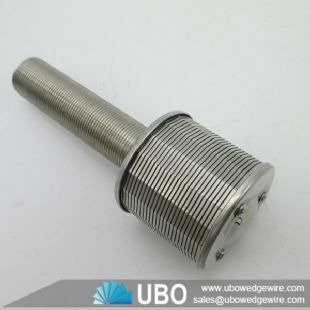 * UBO can design according to the application and requirement.